BAT - BLOG : BATMAN TOYS and COLLECTIBLES: ADAM WEST #Batman To Appear in Future ROBOT CHICKEN TV Episode! 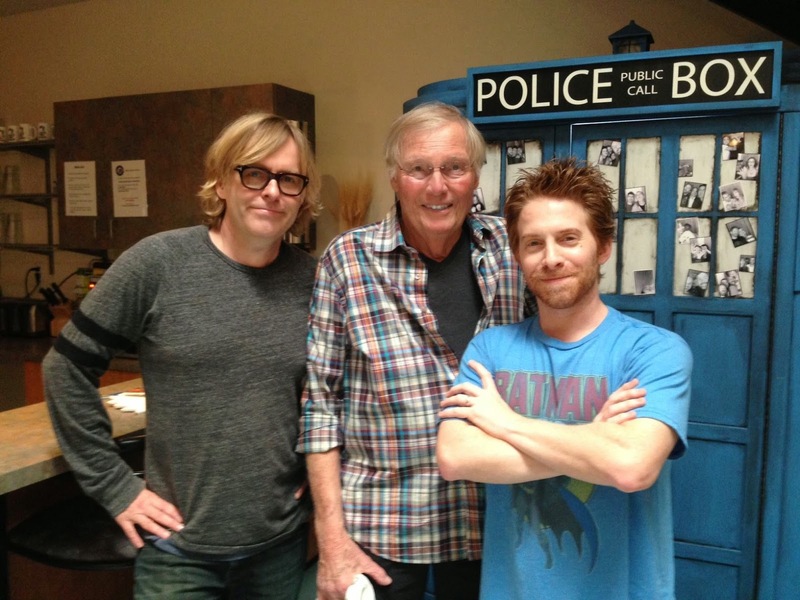 ADAM WEST #Batman To Appear in Future ROBOT CHICKEN TV Episode! Check out these fun photos we recently got from Adam West. Here he is with Seth Green and Tom Root, the Directors and Producers of the TV series, ROBOT CHICKEN. 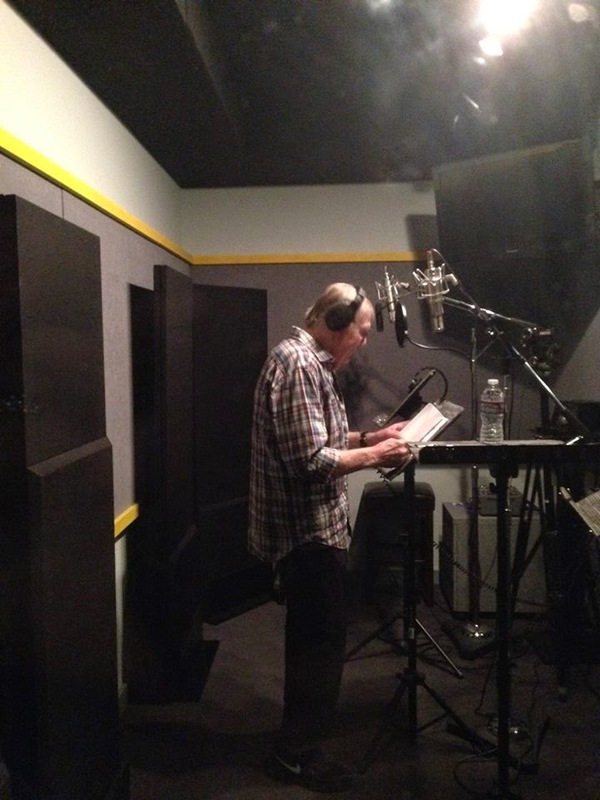 It seems like he will be appearing in a new episode (Season 8 ) and here he is in the recording booth doing some voice acting. This will be for another cross-over with DC Comics. I can't wait to see it!